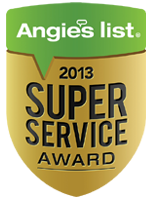 Each year, Angie's List awards this honor to companies that have given outstanding service according to our members. 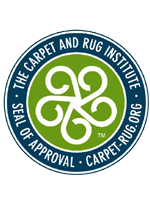 The criteria for the award includes receiving a minimum number of reports from Angie's List members, maintaining an A average on both the reports for last year as well as on their overall reports, and not being in poor standing with the Better Business Bureau. 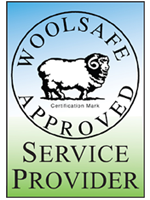 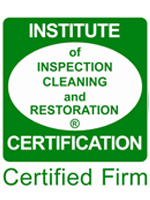 Less than 5 % of the companies on Angie's List receive the award. 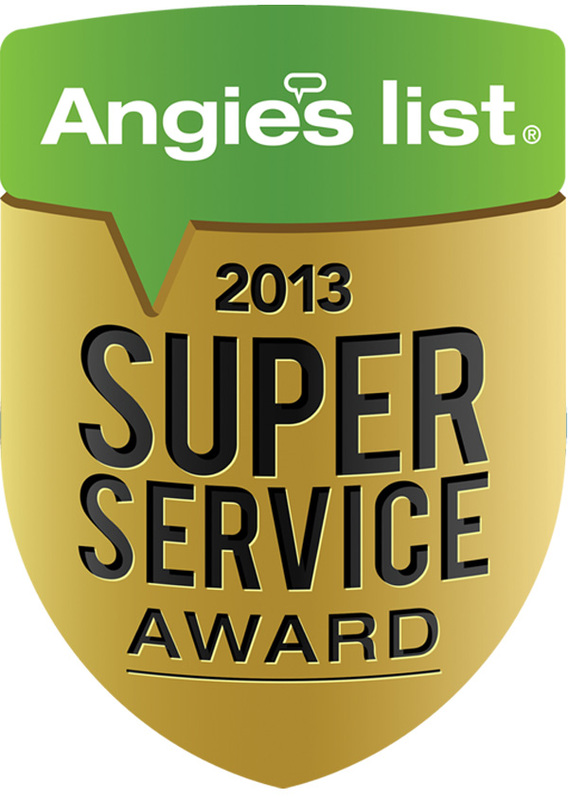 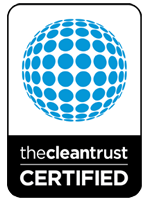 Peaches 'n Clean is proud to have been awarded Angie's List Super Service Award two years in a row!